We are delighted to be shortlisted for the architectural competition for the Friendship Site, a prime location on the Quays to the river Scheldt. 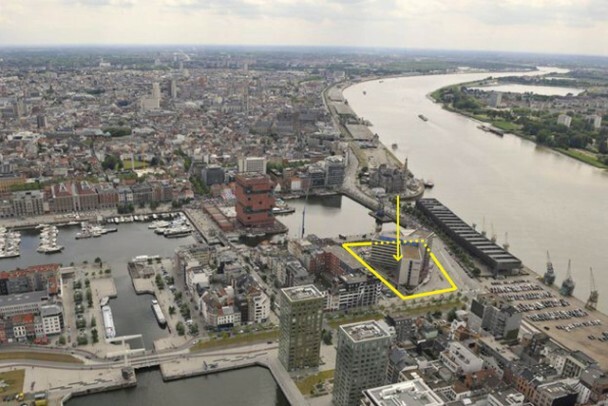 The competition procedure is initiated by CORES Development (the owners of the site) and AG VESPA (for the City of Antwerp). Our fellow competitors are OMA / SVR, Max Dudler / AREAL / Karres+Brands, BOB361 / LAN, and URA / Robbrecht & Daem. Our team consists of HUB and DRDH Architects.